Ace Body & Motor – This is Des Moines’ premier auto repair and collision center located on the northeast side. They’re serving up “service the way it used to be”. Their throw back décor fits their brand completely. This is the cleanest mechanic’s shop I’ve ever been to. Once you meet Larry, he’ll be your go-to guy for life. Consider buying a gift card good towards oil changes, tire rotation or any other type of vehicle maintenance for anyone on your gift list who owns a vehicle. Patrick Van Nice Interiors – Patrick Van Nice is one of the Midwest’s most prominent interior designers with more than 16 years experience providing a full range of design services throughout Iowa and across the nation. Timber Ridge Cattle Company – Pete and Cindy Woltz raise all natural flax-fed beef down in Osceola, Iowa and sell beef sticks, summer sausage and jerky that is packed with Omega 3 and Omega 6. My favorite is the Jalapeno Beef Stick. 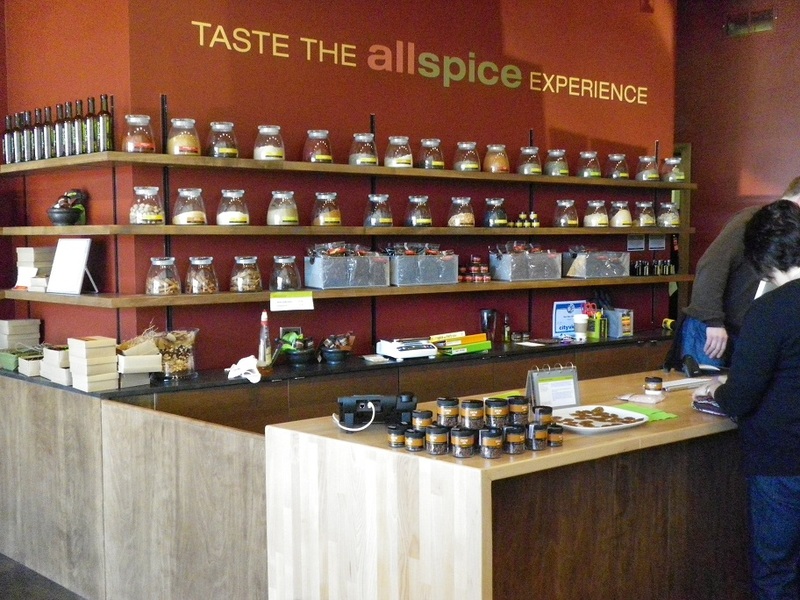 Allspice – located in downtown Des Moines’ East Village, Allspice has every herb, spice, chile, mushroom, oil and vinegar you’ll need for any recipe. They’re in the old Village Bean location. Can’t make it to their store? They have a very robust online shopping cart and have recently added a whole page dedicated to gift baskets, just in time for the holiday season. Natural Thirst – this is a hidden gem in Des Moines that you all should know about. They’re located in the south wing of the Des Moines Central Library. They sell coffee, smoothies, juices and a few sandwich items. The great thing is that they are 100% organic. They have almond milk, soy milk and rice milk and three different types of protein power to choose from. This place is the real deal, so think of them the next time you are setting up a meeting in downtown Des Moines. Ponderosa Valley Wellness – Becky, Brian and Gretchen are in the business of helping individuals and groups learn how to make healthy lifestyle choices surrounding their nutrition and exercise habits. They’ve also recently become certified “Take Shape for Life” coaches. Consider buying a loved one a coaching session or two with a professional to help them get the New Year started off right. What local businesses are you purchasing your holiday gifts from? What local business are you hoping to receive a gift from? 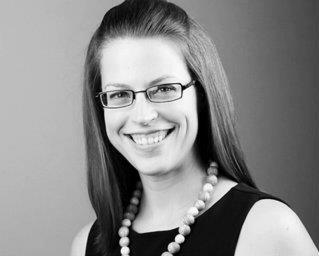 Next post: Do You Know About the Secret School of Business?